Isatis tinctoria (dyer’s woad) is a winter biennial or short-lived annual herb/forb (family Brassicaceae). Plants are highly competitive and often grow in dense colonies. It can be found distributed among the Klamath, Cascade, and North Coast Ranges, northern & central Sierra Nevada, Modoc Plateau, and northern San Francisco Bay region. 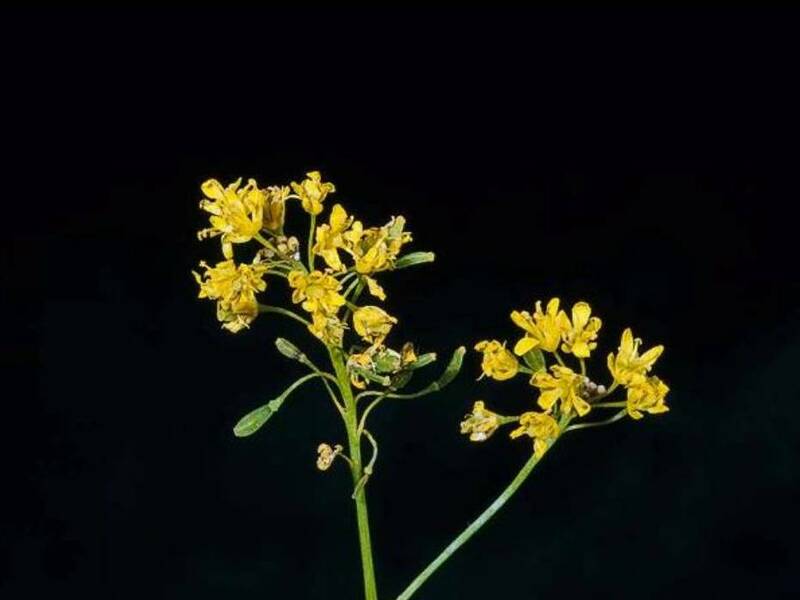 Dyer’s woad is a noxious weed of rangeland, agronomic crops, and undisturbed natural areas.